SUMMER IS OFFICIALLY STARTED! How do we spell Summer at The Studio Yoga? B-I-N-G-O! Our Yoga Bingo Challenge is back! 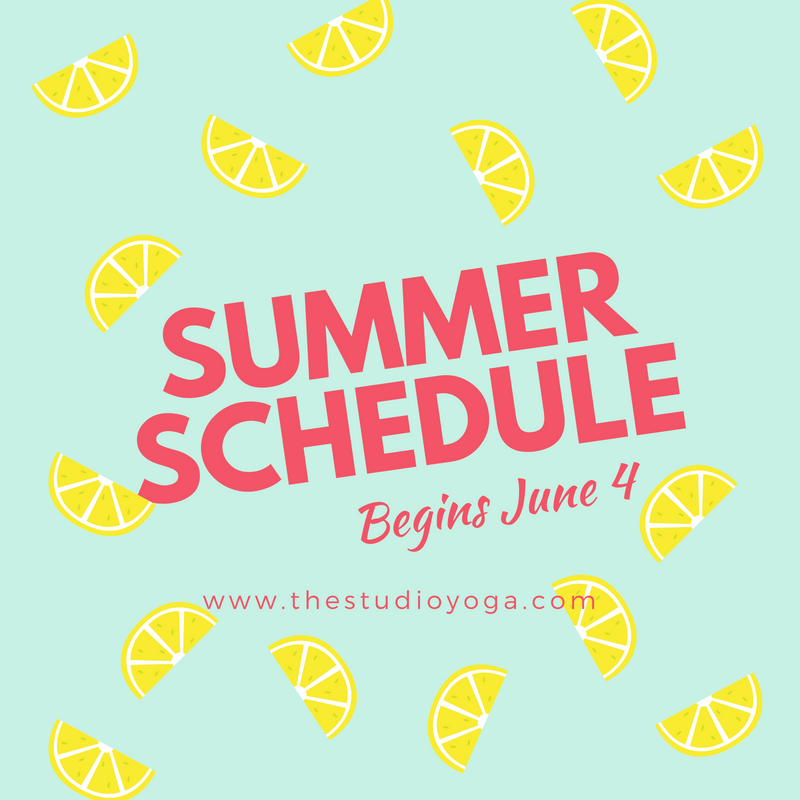 We kick off the summer this Thursday, June 21st with a fun way to explore our summer class schedule, get to know the instructors and students, and maintain your consistent practice. Pick up your Bingo card at the front desk today and start playing! Don't delay - Challenge ends July 31st. For details on the rules and prizes, see below. Our SUMMER SALE has been such a hit, we're giving you a few extra days to save! This offer expires Wednesday, June 13 at midnight. 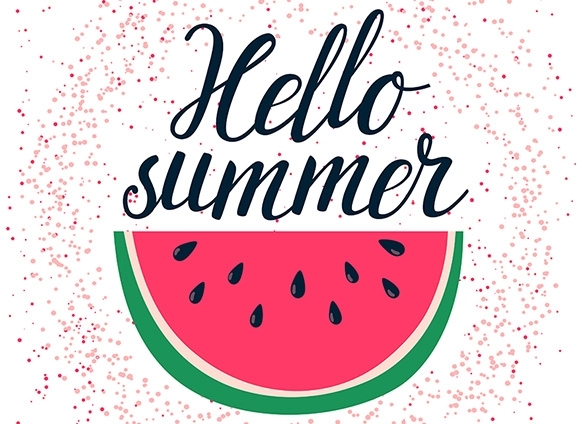 With Memorial Day in our rear-view and an increase in temperature, it sure does feel as if summer has begun! We relish our summers in Michigan - a time to get outdoors and enjoy these beautiful months we have together. With that in mind, our Summer Schedule will start Monday, June 4th. Our current schedule is already on our website and we've highlighted the changes below. 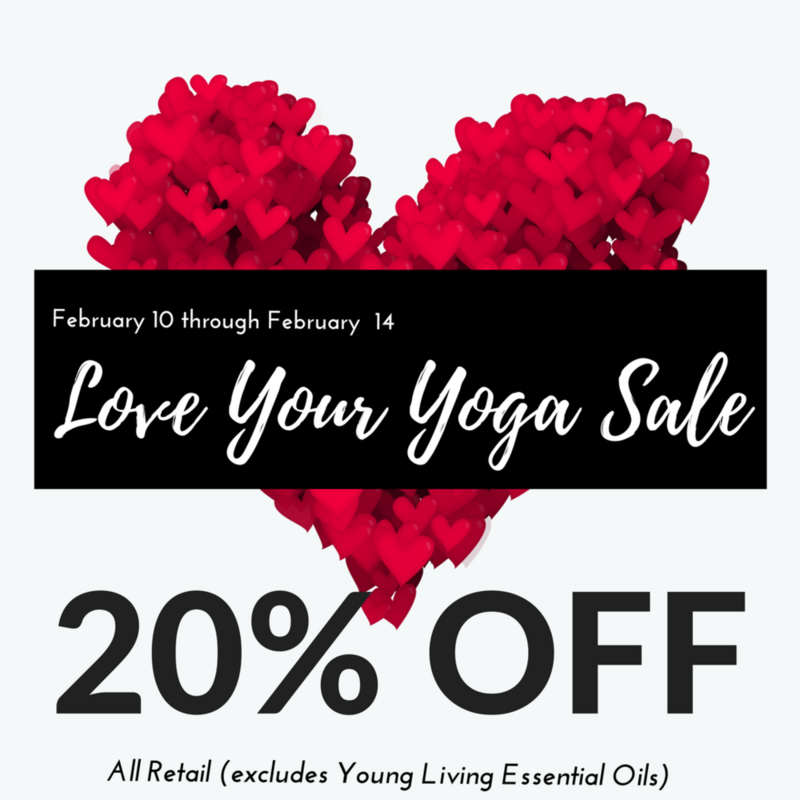 To encourage you to keep up with your yoga practice this summer, we've got several exciting specials and events to help! Read on for more details on our great summer offering! *Limit 2 per student. Offer ends Sunday, June 10th at Midnight. As the seasons change, so do we...we've made some changes to our schedule to accommodate the changing needs of our instructors and students. TUESDAYS @ 7:30pm - INTRO TO VINYASA FLOW with Hollie - You'll learn the basics principles of a vinyasa flow practice, applicable to both our SLOW FLOW and VINYASA FLOW classes. THURSDAYS @ 6pm - VINYASA with Hollie - Another great opportunity to challenge yourself during the week! 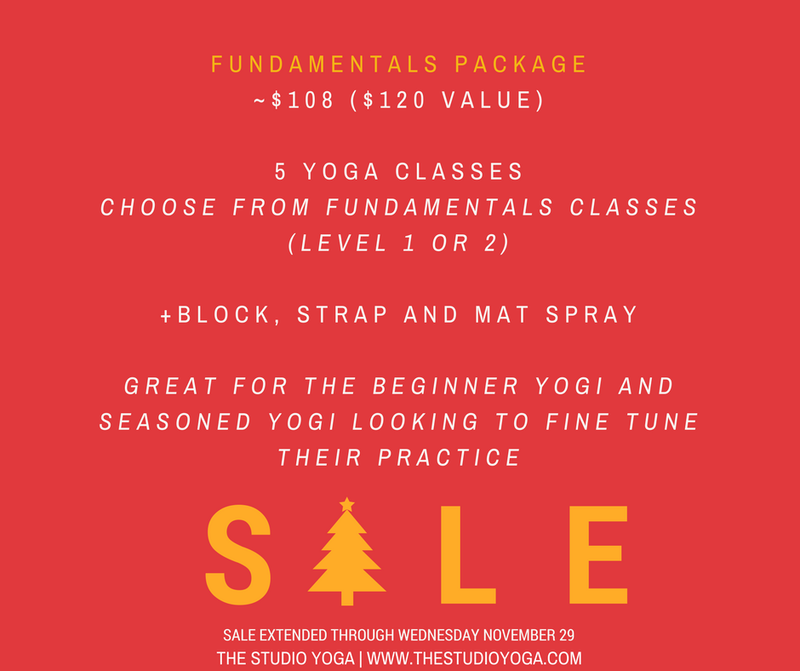 FRIDAYS @ 8am - FUNDAMENTALS with Jennephyr - Join Jennephyr for a skill-oriented yoga practice - this is an all levels class designed to refine your asana from the ground up. 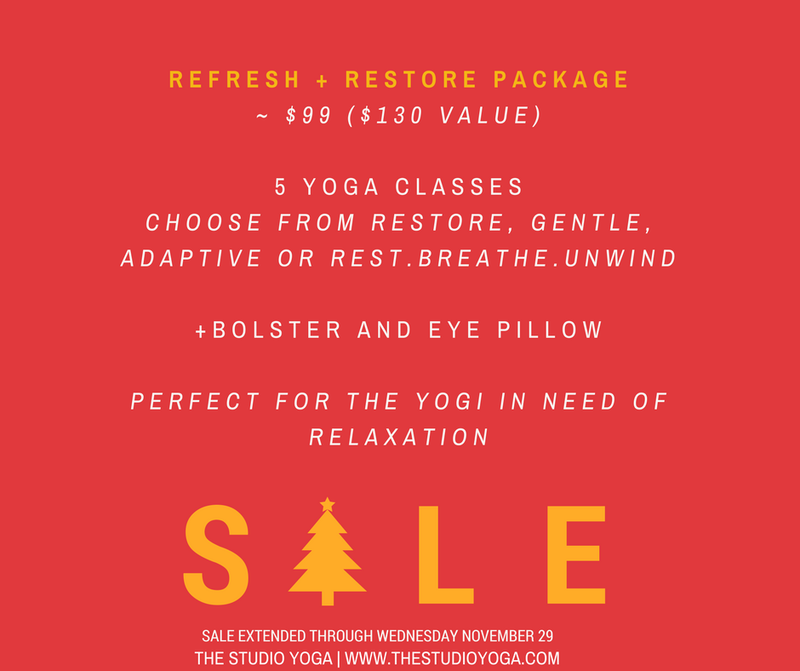 SUNDAYS @ 6pm - REFRESH + RESTORE with Jennephyr - The perfect yoga practice to get you ready for the new week ahead - this class is carefully crafted to include slow flow, yin and restorative asana, as well as pranayama and meditation techniques. FUNDAMENTALS - You'll notice the FUNDAMENTALS classes are no longer designated as levels. 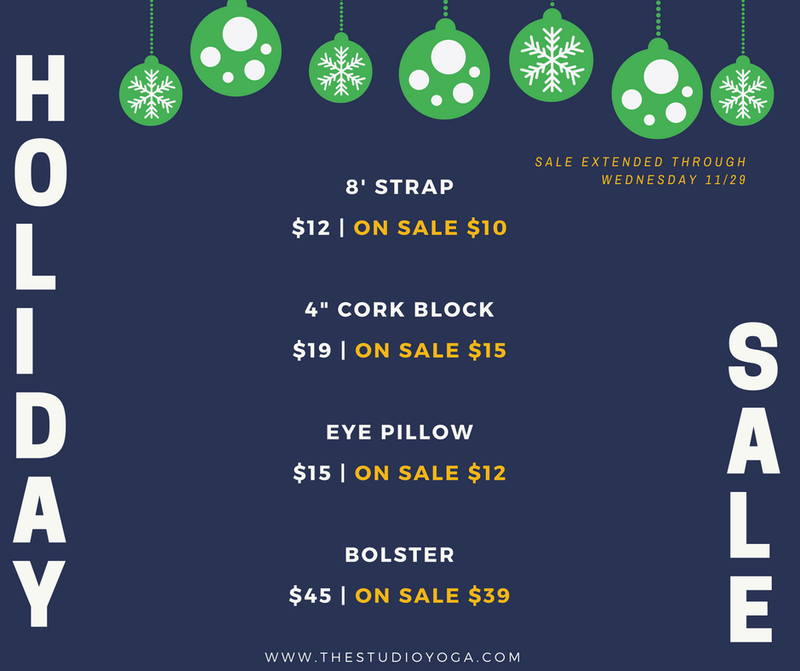 These classes are taught as technique-driven classes, crafted to give you a foundation for your yoga practice at ALL LEVELS. Perfect for beginners and those working to refine their practice. Attention to detail will be cultivated. 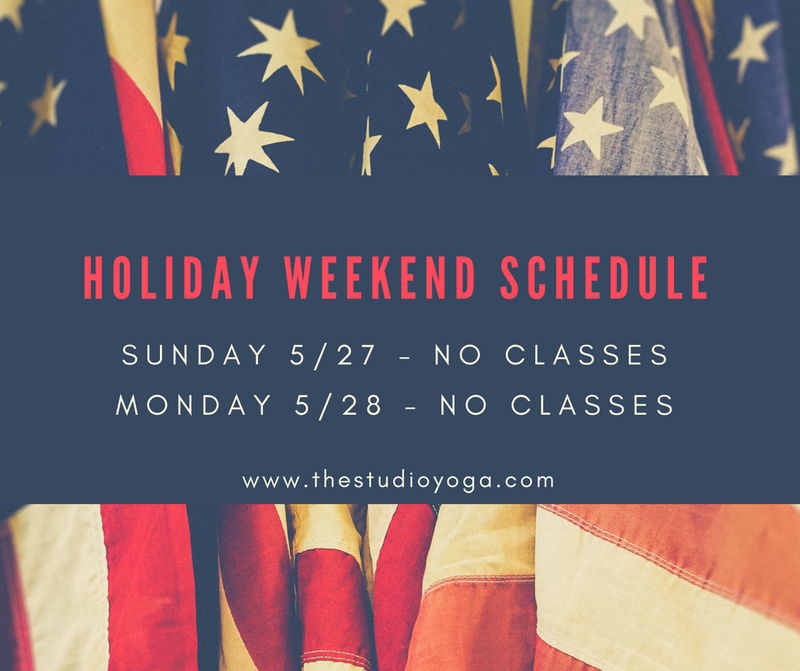 Due to low attendance and changes in instructor availability, we will be canceling the following classes for the summer - check back this fall for their new day/time. Angel is a passionate student of natural health and living in connection with the natural world. She began personal training and studying naturopathy in 2011, hoping to merge the fields of natural health and physical fitness to achieve an approach that incorporated the mind-body connection. In this process she found herself drawn to the science of Ayurveda and began her education at the San Diego College of Ayurveda. In 2013 she achieved certification as an Ayurvedic Practitioner through the National Ayurvedic Medical Association, and then attended 200 hour Yoga teacher training through Prairie Yoga. Angel seeks to help individuals find their best balance though, Ayurveda, yoga, and self-acceptance. Angel will be part of our Saturday Instructor Rotation on Saturdays throughout the summer. 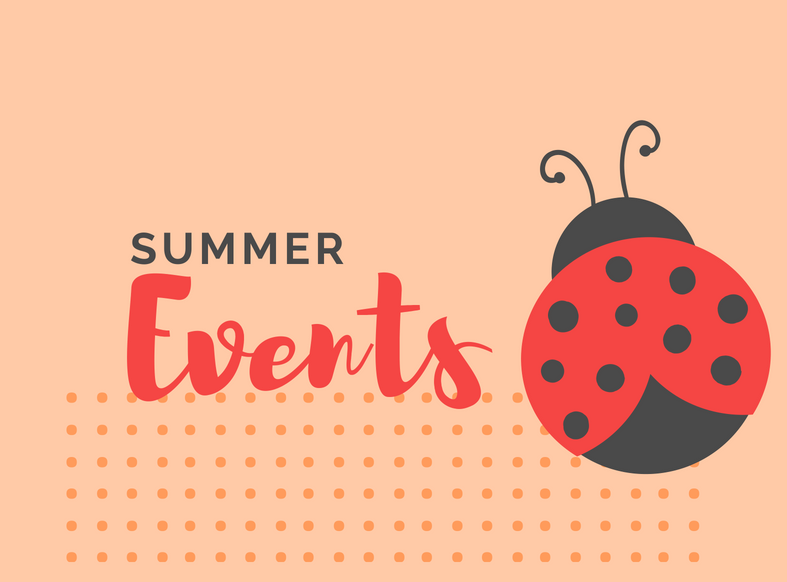 She'll also be offering a workshop, "TAME THE FLAME: AYURVEDIC WISDOM TO STAY BALANCED IN THE HEAT" July 14th from 11:30a-1:30p - stay tuned for details! I started practicing yoga in 2014 and was hooked from the beginning. I loved how yoga allowed me to create space in my mind and body and connect to my spirit. A deep gratitude for this practice cultivated the desire to share yoga with others and I became a 200 hour RYT in 2017. My intention is to create a space for you to connect to breath, quiet the mind and feel free to express and experience your true self through movement. My hope is to support you in finding inner peace and joy, discovering your unlimited potential and sharing your light with the world. Who's your go to band or artist when you can't decide on something to listen to? Sia. You can never go wrong with Sia. If you could make one rule that everyone had to follow, what rule would you make? Love yourself. We could heal so many wounds and prevent so much destruction by starting there. What book impacted you the most? The Untethered Soul by Michael Singer. It’s. So. Good. What are your guilty pleasures? Dark chocolate peanut M&Ms. Not too bad, right? Here's the guilty part…I eat them every day and require back up bags in the cupboard so I never run out. Also MMMBop still leads to a spontaneous dance party every time I hear it. Kombucha or Coffee? Definitely both. But not at the same time. 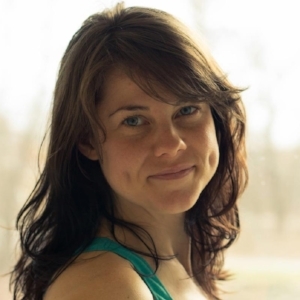 Courtney will be teaching SLOW FLOW on Wednesdays at 6pm. Originally from west Michigan, graduated from Western Michigan University with a degree in exercise science. I completed my yoga teacher training in 2015 with Sadhana Yoga School through an immersion in Bali, Indonesia. I went to Spain from there and spent 3 months living just outside Madrid, before returning back to W MI for 8 months. After golf season ended, I moved to Oak Park, IL for 2 years to be near my now wife, Leah. In summer 2017, we moved to Rockford, MI where we live with our 2 dogs. Why should I come to your class? 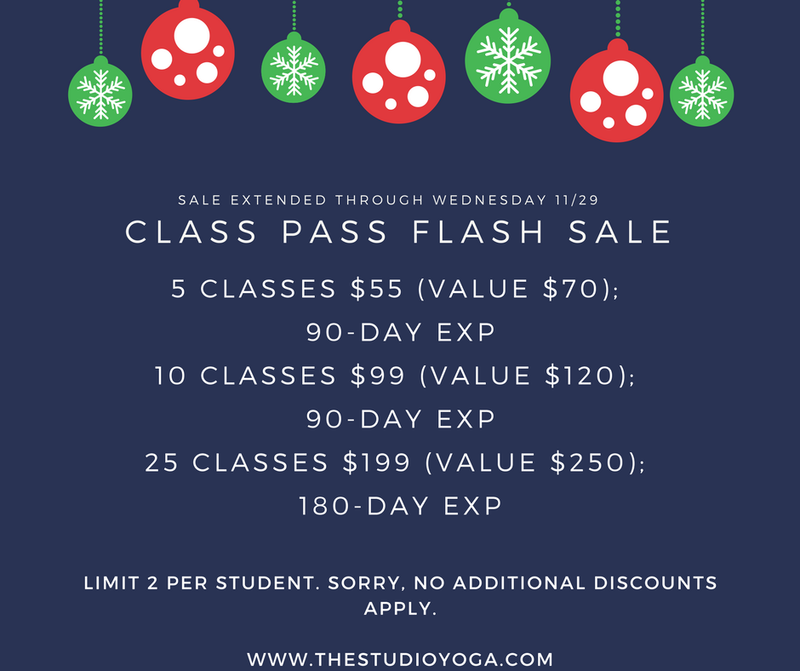 You want to take my class to feel a deeper connection to your breath, body, and mind. Being able to draw into the present moment and find a greater awareness of the 3 parts connected into one experience. What fad or trend do you hope comes back? Being nice to one another…? Who inspires you to be better? My wife and my yoga students. What bends your mind every time you think about it? The continuous cycles of life, death, and rebirth and the different forms that takes in years, seasons, months, weeks, days and lifetimes. Look for Kevin on the schedule this summer! COME WALK WITH US! Looking for a way to get outdoors and get moving? 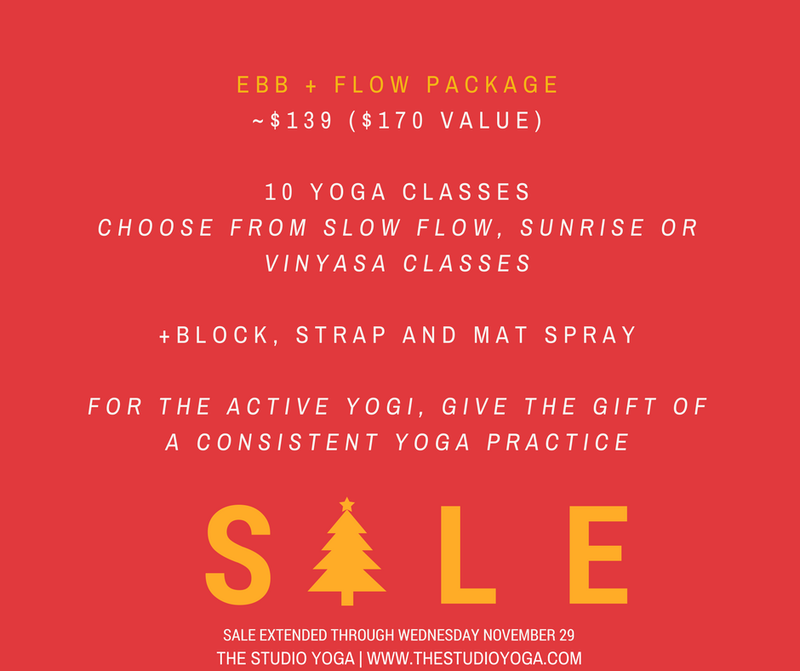 Join us on Tuesday and Thursday mornings - we'll meet at The Studio Yoga at 7:30am and we'll walk around our neighborhood. Our walking group starts up this week, Tuesday, June 5th at 7:30am sharp. SUMMER BINGO CHALLENGE STARTS UP JUNE 21st and runs through JULY 31st - Stay tuned for more details! $5 VINYASA, DONUTS AND KOMBUCHA - Saturday, June 23 @ 9:30am - Join Hollie for our Vinyasa class at 9:30am - Special $5 drop-in rate or use your class pass - and stay for Donuts from Phoenix Rising Bakery and Kombucha. 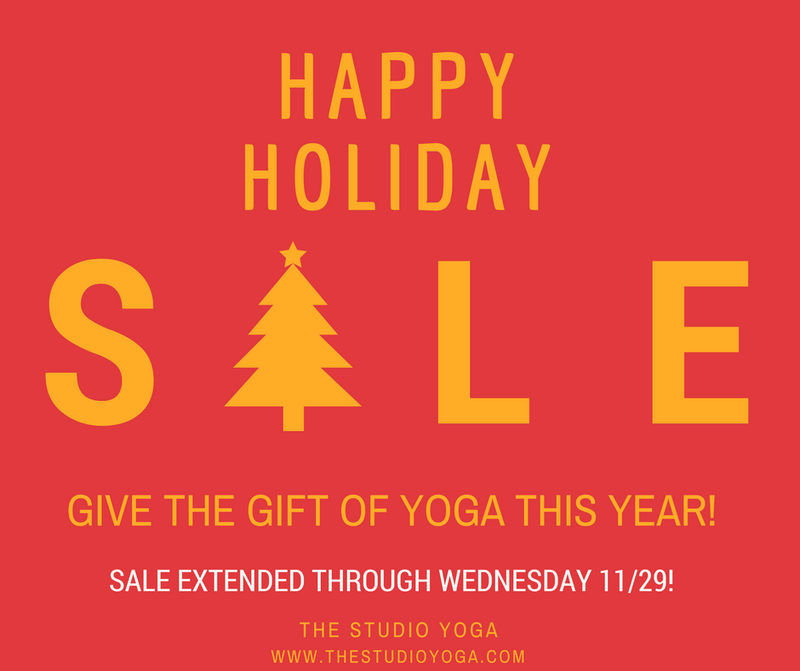 A great way to get to know your fellow Studio Yogis over tasty treats! TAME THE FLAME: AYURVEDIC WISDOM TO STAY BALANCED IN THE HEAT - Saturday, July 14th @ 11:30am - 1:30pm - Join Angel for this informative workshop - More details to come!